BAK Revolver X2, featuring exclusive automatic rotational locking rails that secure the cover the entire length of the bed on each side. 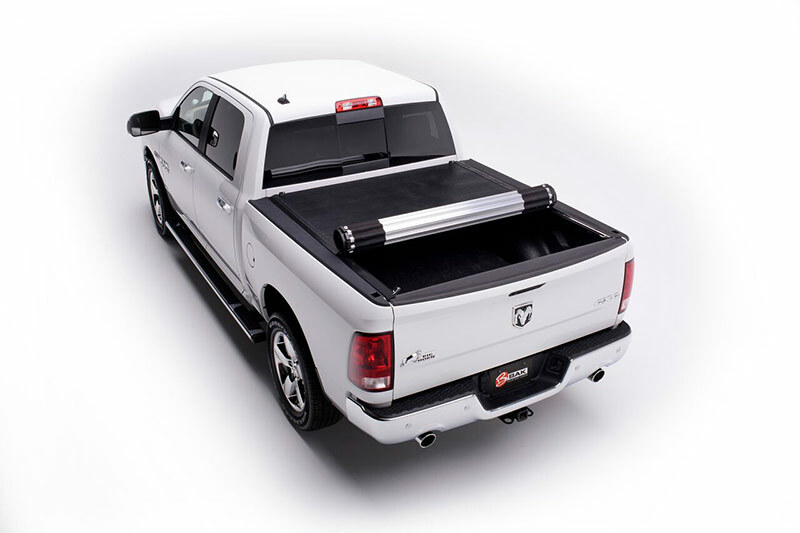 This hard aluminum roll-up cover easily rolls up with one-handed operation and allows use of every inch of the truck bed without blocking your rear window. This cover does it all with unrivaled strength, security and style.